It’s so important for an organisation of any sort to have an available, efficient source of communication for the team, suppliers and customers. 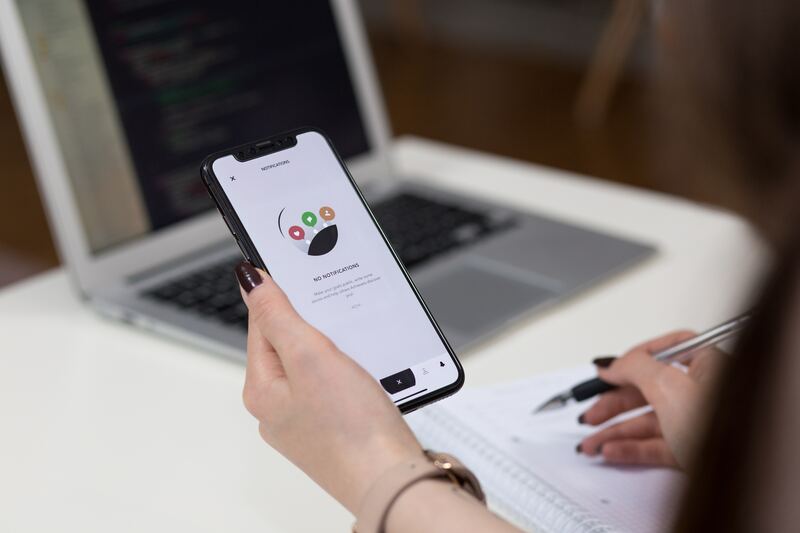 Over the last decade, mobiles are becoming significantly more advanced and dependable for companies, and they can seriously impact your brand for the better. Here at 360Group, we are here to offer you not only the best advice but the best business phone systems Cambridgeshire! Furthermore, here are 8 key benefits of using business mobiles. Cooperates With Mobility – Modern day working now involves collaborating remotely. Whether it’s working from home, abroad, the office or even from a clients workplace, business mobiles allows you to communicate from with anyone from anywhere. Additionally, working from home can sometimes improve productivity and motivation, so it opens up new comfortability opportunities for you and your team – all whilst getting more work done (hopefully). Mobiles Are More Advanced – Over the years mobiles have been developed to become incredibly intelligent devices, containing essential features that can make situations much easier, faster and even safer. For example, with hands-free (loudspeaker) and Bluetooth connections, you now have the ability to talk whilst driving (safely, of course – and it depends what car you have) and for multiple people to listen in to the phone call also. This may have been around for decades, but it sure was (and is) a huge development for both car and mobile technology. With business mobiles, you have access to these awesome features. Communicate On The Go – Business mobiles allow you to keep on top of emails and texts whilst on the go. After all, regardless if you are a small, medium or large enterprise, emails are an overloading nightmare! So accessing them from your mobile might make emails less cluttered when you reach your destination. 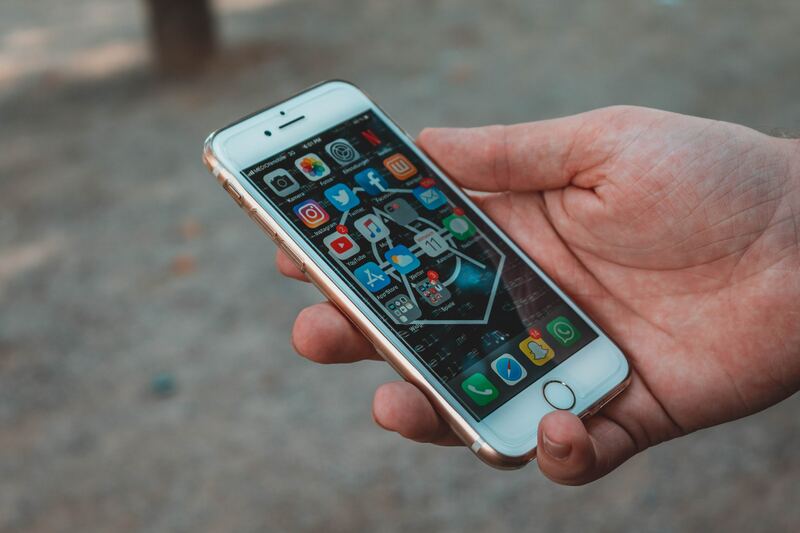 Mobiles Apps – Not only can you call, text and email on the go using business mobiles, but there are a variety of apps you can download that have potential to be quite useful. For instance, with some devices such as Samsung and iPhone, there are apps automatically downloaded, such as maps, calculator, notes etc. which may be quite useful to you whilst on the go. However, if you go onto the app store, there are plenty of applications you can download, whether it’s for your own entertainment, benefit or the businesses. Greater Storage – With landlines, despite their awesome dependability and quality, they just don’t have the storage capabilities as a business mobile does. Furthermore, although landlines store your call data and information safely and securely, mobiles store data from all the apps you use, including your text and call information, photos and videos and emails. It’s incredibly useful and stores a lot for a small device that fits in your pocket! Remain In Contact – Similar to point 1, you can remain in strict contact with the office, suppliers and customers from anywhere in the world (with service, of course). Staying in communication, especially if your job role is high on the career ladder, keeps everyone happy and the flow going. With business mobiles, you can do just this and more! Search On The Go – Using mobile data, Hotspots or a general WiFi connection, you can search the web for anything, anywhere at any time! This is where you can test how mobile-friendly your website is (and your competitors) or genuinely search up any queries you have. 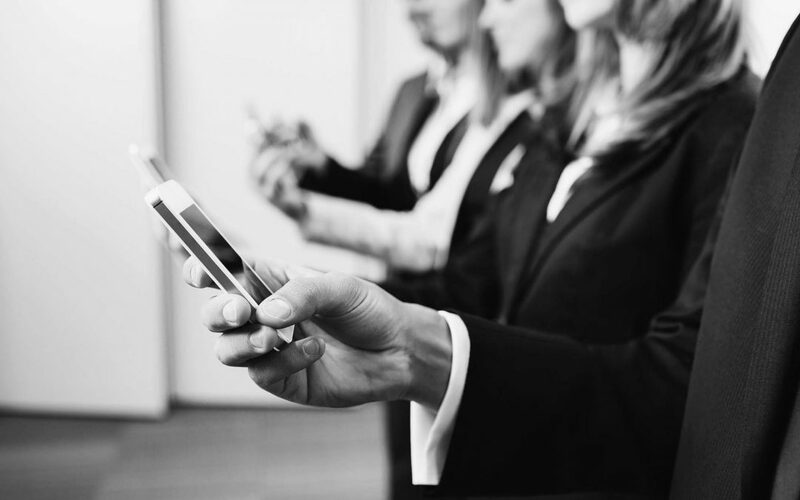 Variety Of Devices To Choose From – In comparison to business landlines, a lot of people struggle with the capabilities of a mobile phone system. Luckily, there is a huge selection of devices that have unique features and dependability rates. From iPhone to Samsung, to Nokia, you can own a mobile that works for you (if your company offers the choice). Personally, if you own a MacBook, I would recommend investing in an iPhone, as you can access your iPhone data from your Mac, and vice versa. But it’s all up to you, the variety makes things much more fun! Here at 360group, we are in a strategic partnership with EE, providing you with local business communications specialists with award-winning services and the best business phone systems Cambridgeshire. Learn more about our business mobiles here or Contact Us today!